ATTENTION CAR DEALERS! 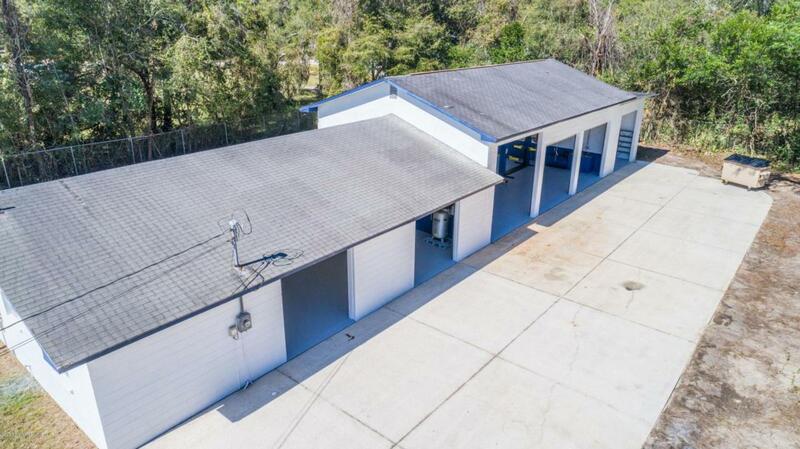 This all in one property has 6 bays with dual OH doors. 4 x 7000lb lifts, bays for body work and a wash out bay at rear of main building. Additionally, there is a 650sq ft building with 2 offices and reception area. 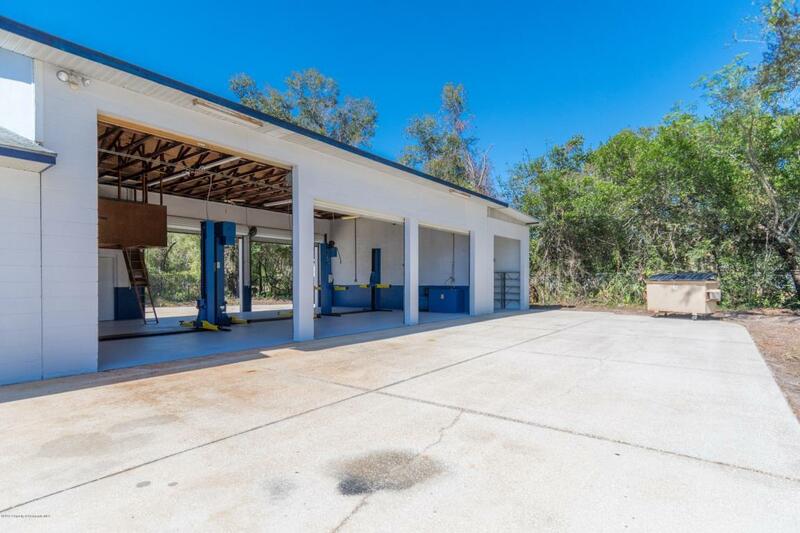 Body shop/service/ repair/parts/office/sales- it's time to move your enterprise to Hernando County Florida! 38 minutes to Tampa International, 50 min to Clearwater/St Pete airport and 1 1/2 to Orlando. There is an additional 1700 sq ft building next door, and another property east of that giving incredible road frontage! 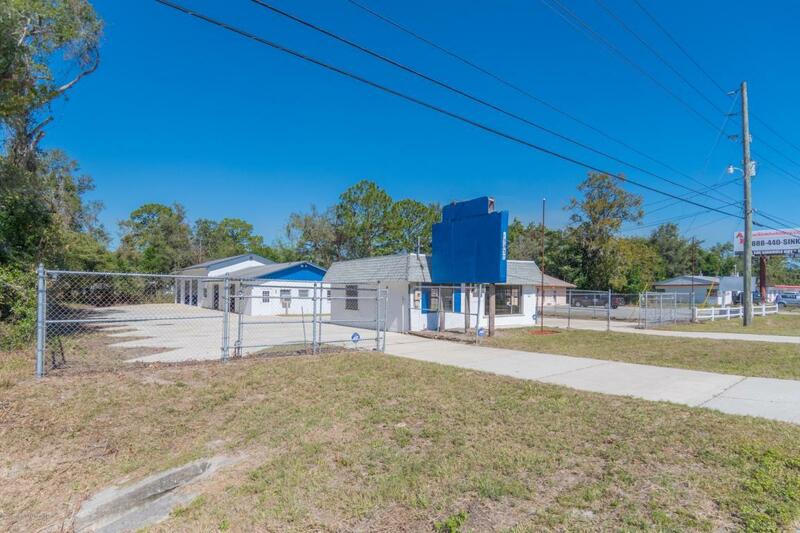 Listing provided courtesy of Heart Of Florida Realty Llc. © 2019 Hernando County Association of Realtors. All rights reserved. IDX information is provided exclusively for consumers' personal, non-commercial use and may not be used for any purpose other than to identify prospective properties consumers may be interested in purchasing. Information is deemed reliable but is not guaranteed accurate by the MLS or The Hardy Team - RE/MAX Marketing Specialists. Data last updated: 2019-04-22T20:24:02.34. The Hardy Team - RE/MAX Marketing Specialists is Spring Hill's most innovative real estate team.